First Asian woman to circumnavigate the earth in an airplane. 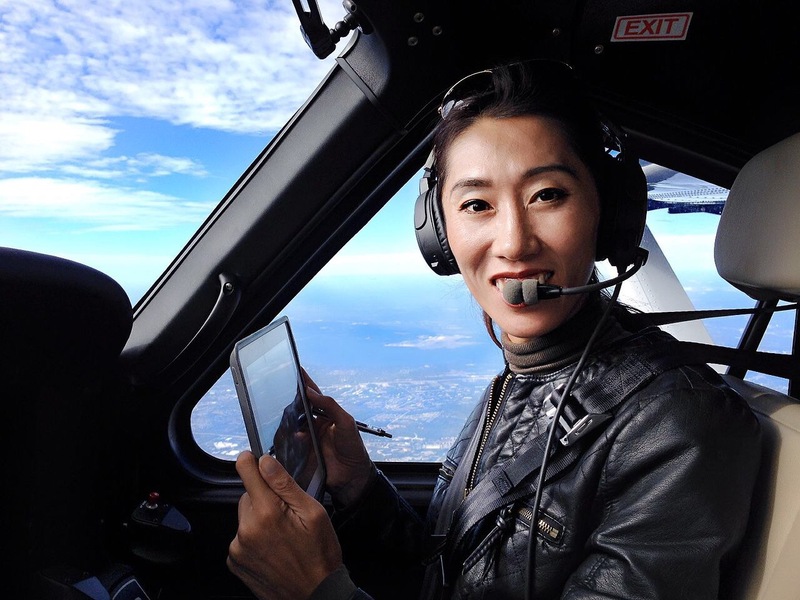 In 2016 the first Chinese pilot to fly solo around the world, 9th woman to do so. First Chinese citizen to be approved by the FAA as a chief instructor.